/ Modified may 24, 2017 7:03 a.m.
An agreement with Florida-based NextEra Energy Resources will provide Tucson Electric Power with its largest dedicated renewable energy resource. The 100-megawatt solar array will be built on land owned by the city of Tucson and is expected to be completed by the end of 2019. 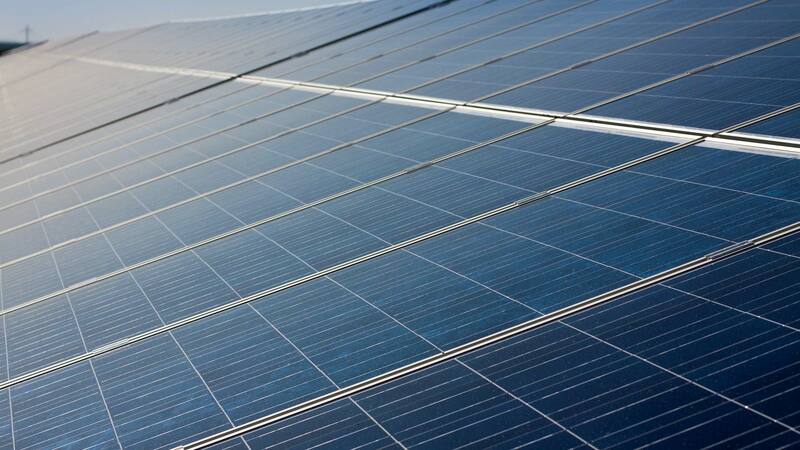 The project will include a 30-megawatt storage facility, allowing power generated by the sun to be used any time, not just during daylight hours. The deal will also provide solar energy to TEP for the lowest cost the company has ever paid. “What’s exciting about the price that we’re paying for this power, less than 3 cents a kilowatt-hour, is it reflects that the cost of solar energy is coming down,” said TEP spokesman Joseph Barrios. Barrios said the most TEP has paid for solar power is 14 cents a kilowatt-hour. The new low rate shows that solar prices may soon become cost-competitive with other resources, he added. The electricity storage facility will be TEP's third. It currently has 10-megawatt storage facilities at the University of Arizona Tech Parks near Grant Road and Interstate 10. Arizona Corporation Commission mandates that electric utilities receive 15 percent of their energy from renewable sources by 2025. A TEP release said the new solar deal and a planned 100-megawatt wind farm puts the company on pace to reach 30 percent renewables by 2030. MORE: Arizona, Business, Pima County, Economy, Environment, News, Solar, Technology, Tucson, U.S.